We do lead generation in multiple languages across different markets, reaching users with an intent to make a purchase, in whatever niche they choose. 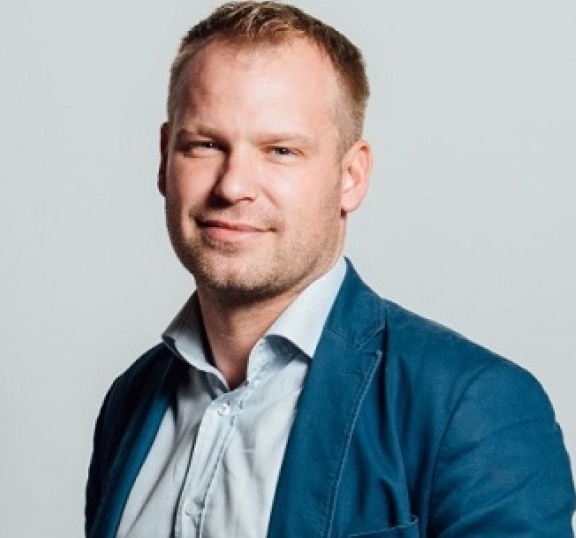 Traffic Puma Ltd was founded in Malta, December 2017, by established marketing veterans, Mikael Strunge, Dennis Dyhr-Hansen and permission marketing veteran Allan Jensen. As our first campaign, we launched a responsible gambling focused site: Wisegambler.com in May 2018. Dennis Dyhr-Hansen holds numerous positions in the online marketing industry. From early beginnings in affiliation in Denmark to become the Co-Founder and CEO of Matching Visions, Co-Founder of Maltaigamingsummit (SIGMA) and Relationship Manager of Media House: Power Media Group Asp. 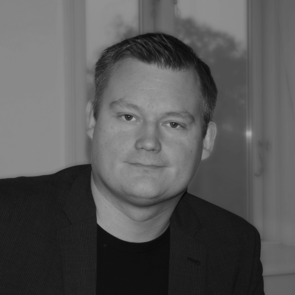 Allan Jensen is a permission marketing veteran, currently holding a position as CEO of Rvnue Asp, a Danish permission marketing agency. 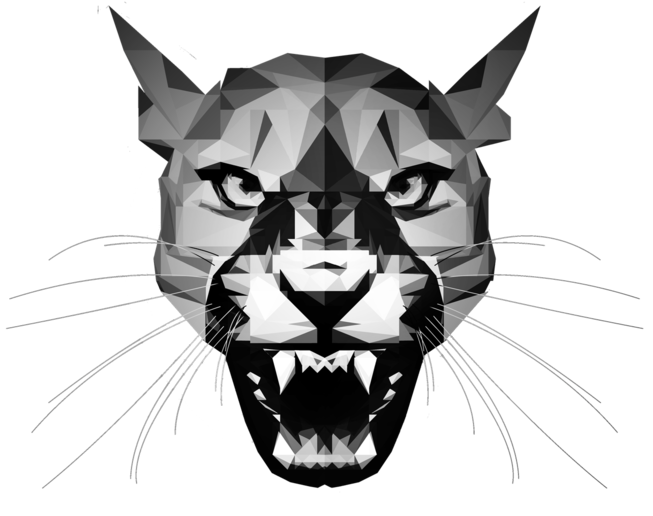 We aim to be a lead generating beast in multiple languages and across different markets. Got questions? ...Get in touch!